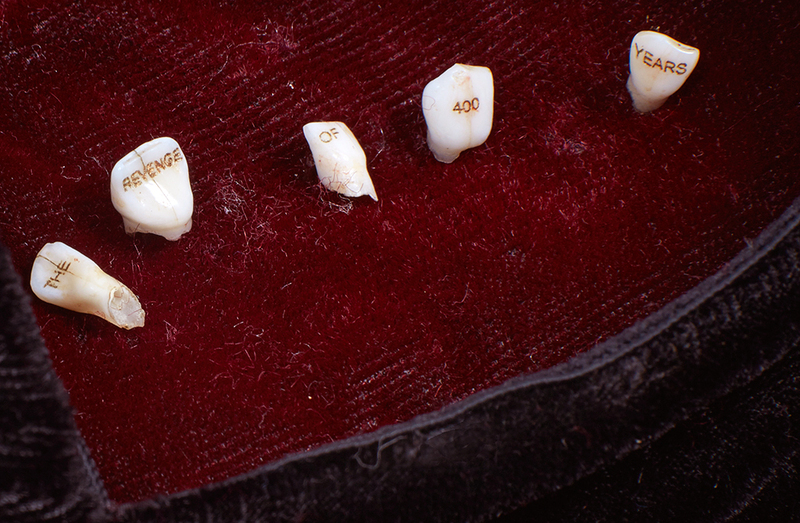 ‘The revenge of 400 years is losing its baby teeth’ is modified from the Italian proverb ‘a hundred-year-old revenge still has its baby teeth’. This new version alludes to the abuse of Africans through slavery and colonialism, and how at last – this issue, ignored for so long – is slowly starting to gain traction. 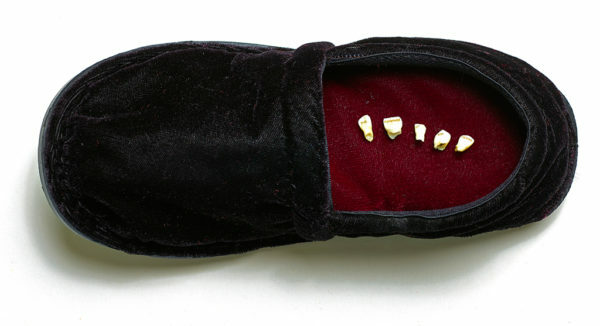 It is a tradition in Zimbabwe and South Africa to put one’s baby teeth into a stokie / slipper for the Tooth Fairy as opposed to under the pillow as in most other English-speaking countries.